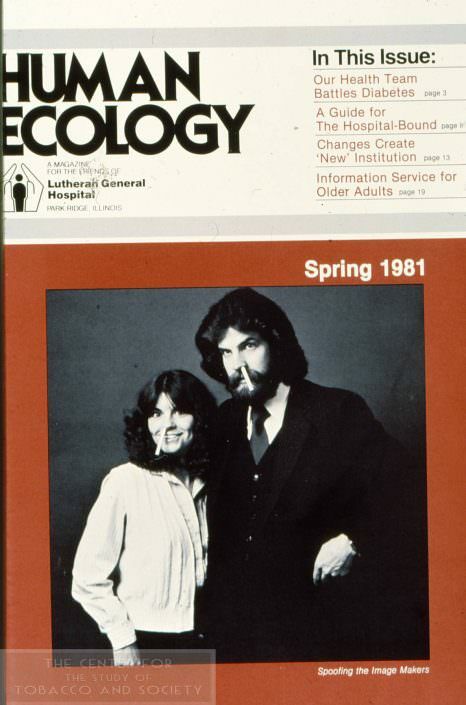 This collection contains materials documenting the formation, activities, and media coverage of the health advocacy group, Doctors Ought to Care, Inc. (DOC), as collected by its founder, Dr. Alan Blum. Included are photographs, slides, news articles, magazine articles, scholarly articles, and correspondence. 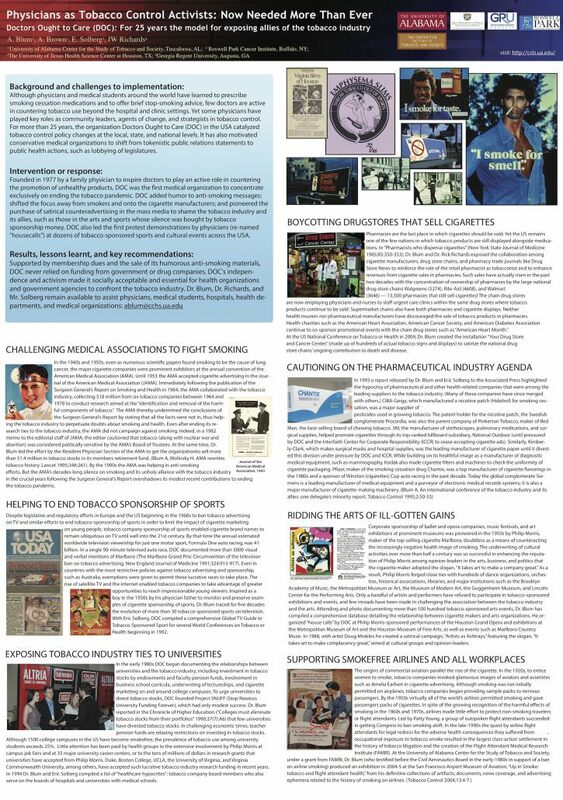 Also included are materials from exhibitions or presentations given by DOC or its members, the organization’s newsletters to its members, and a number of articles published by the collector. 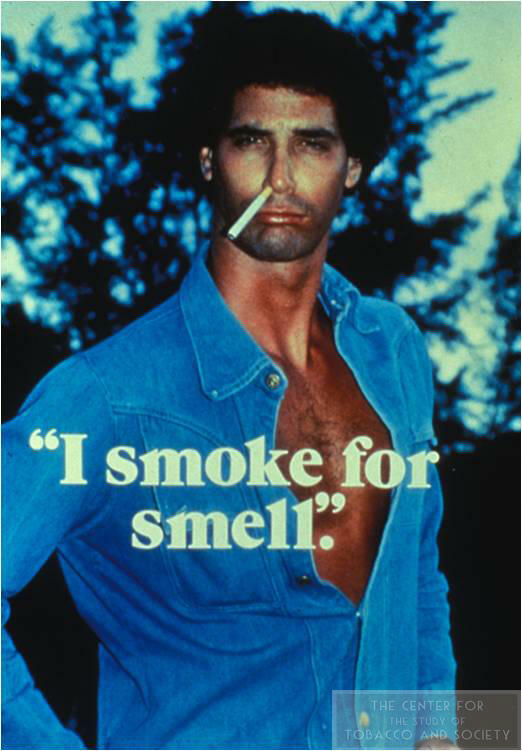 The activities recorded within this collection range from counter-advertizing campaigns to Chapter creation. 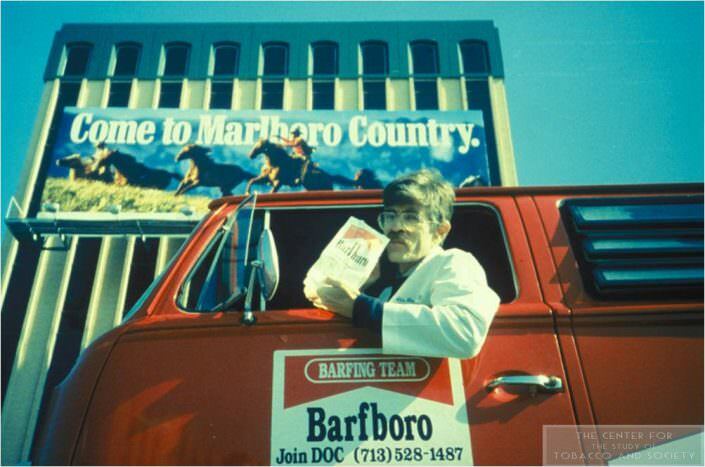 Counter-advertizements range from direct parodies of tobacco company ads, such as the “I smoke for smell” ad to the Barfboro Barfing Team van and its travels in parody and protest of the Marlboro Adventure Team. Correspondence includes that between DOC members and others ranging from private individuals to public officials. News stories included involve coverage of the organization in the local or national media. 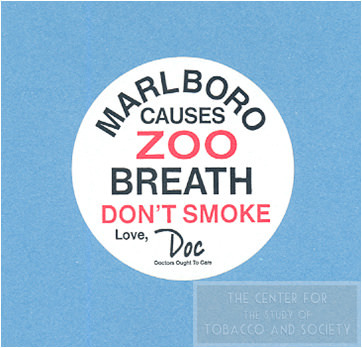 Articles included are either published by Dr. Blum on the subject of the organization, the issue of tobacco, or are composed of editiorial letters written by one of DOC’s members. 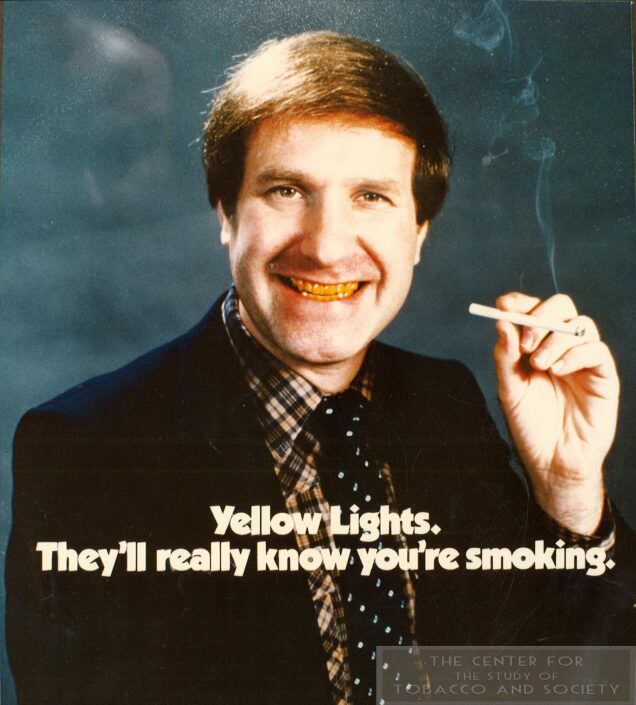 To counteract the promotion of unhealthy products and lethal lifestyles.